We can service any sprinkler system. Whether it's brand new, or 30 years old, we have the knowledge and experience you need. 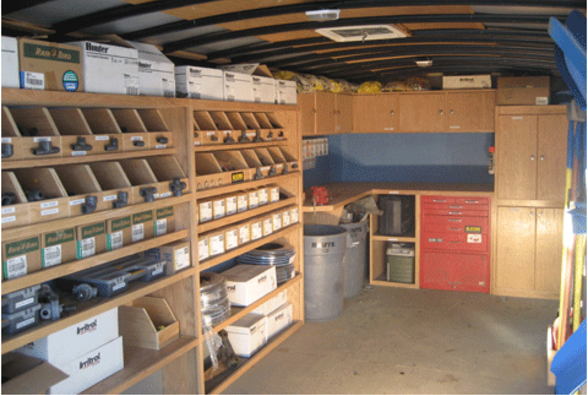 Our trucks are completely stocked to handle nearly any type of repair. We have multiple technicians available for service calls. Most service calls are handled within 48 hours. We perform system startups in the spring. We winterize systems all over Massachusetts and New Hampshire every October. Click here for more information! We can modify or add on to your existing system and can troubleshoot your system to help you determine the best option for optimization. We can upgrade your system to a wi-fi system so we can access your program right from our office, and you can access it from anywhere in the world, and also use it with Amazon Alexa! 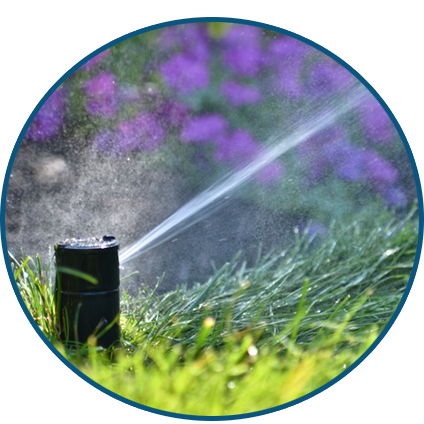 In the spring, we will perform a system start-up service to get your sprinkler and irrigation system up and running for the season. Winter can all take a toll on alignment and function of your sprinkler heads. We will check all the system components to ensure your system is fully functional for the watering season. Inspect sprinkler plumbing and vacuum breaker. Examine each zone and adjust heads as needed for adequate coverage. Diagnose any repairs that need to be made to the sprinklers or irrigation system. Scheduling your spring start-up depends on the weather conditions and your individual watering needs. Contact us early in the spring to schedule this service, as it is not scheduled automatically.